20928 E Heritage Loop Rd. Tracy L. Stevenson, PA-C, is a physician assistant specializing in the preventive medical care for all members of the family. 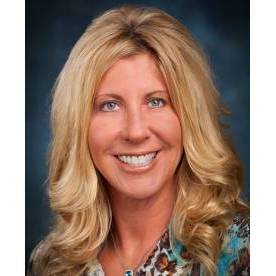 Tracy received her Bachelor of Arts in Kinesiology/Athletic Medicine from California State University in Northridge, California and Master of Science in Physician Assistant Studies at A.T. Still University in Mesa, Arizona. In addition, she holds a Bachelor of Science Biology from the University of California in Los Angeles, California. Tracy is a Physician Assistant faculty member at A.T. Still University in Mesa, Arizona.